Based on the original score for the film “I Am Here” (released in 2015), written and directed by Anders Morgenthaler, starring Kim Basinger, Jordan Prentice and Sebastian Schipper. 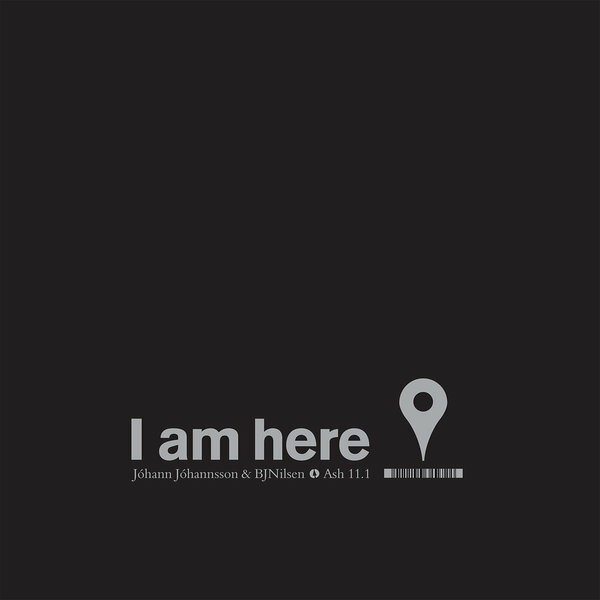 All music written and produced by Jóhann Jóhannsson and BJ Nilsen. This was the first collaboration between Jóhann Jóhannsson and BJ Nilsen… very much a mix between their two worlds (you can hear both their signatures) and with the help of additional musicians, including Hildur Guðnadóttir on cello and the remarkable voices of Elfa Margrét Ingvadóttir and Guðmundur Vignir Karlsson, they together create a world of great beauty and mystery.